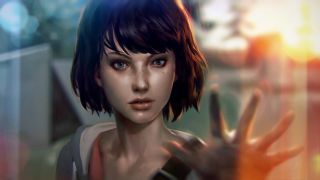 Here's the first trailer for Life Is Strange; the time-warping episodic adventure from Remember Me developer Dontnod. It's about two girls attempting to unravel the mystery of a fellow student's disappearance. Also: one of them can rewind time. I've not played the game, but I'm going to go out on a limb and say that could end up being important. *Square Enix's press release neglected to offer prices for non-US territories.